The latest launch of Titanfall, EA's latest mech online multiplayer shootout game, seemed to have reignited an interest in mech based game. Unfortunately, with the steep price range of the game itself, not many of us could afford the luxury of piloting our very own mech, or at least in this case, EA's mech/titan. However, there are alternatives to Titanfall out there, some which may provide equally exhilarating gameplay and entertainment. 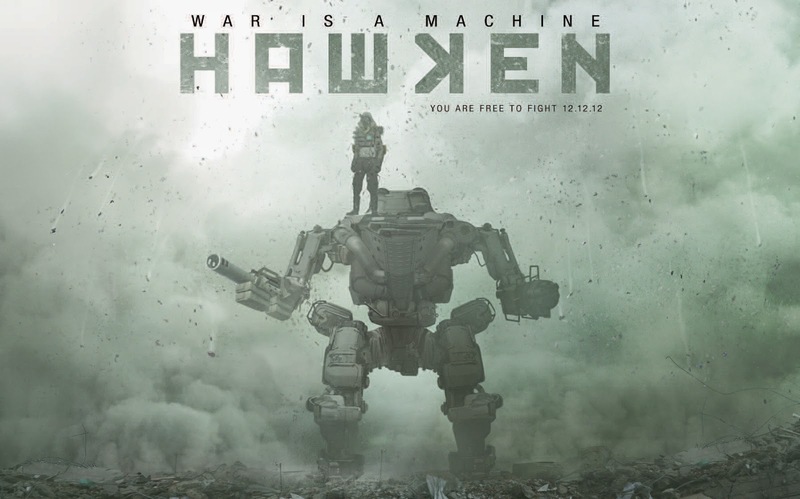 One of it is Hawken, one of the latest addition into Steam's list of massively free to play games. 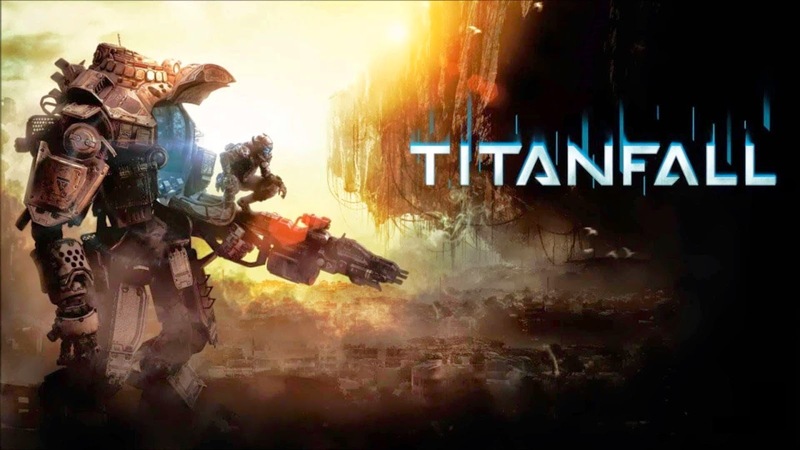 While it differs from Titanfall in that it relies on an in game market (like every MMO does) to sustain itself, and it does not allow the player to switch in and out between the mech, meaning that you live and die in the mech itself. I downloaded the game out of curiousity because the trailer looked awesome, and because it was free. To be honest, for a free game itself, I am quite impressed with the gameplay as well as the graphics of the game itself. Gameplay itself was fun, with a lot of intense action and adrenaline filled moments. The game offers different modes for you to play in, from classic team deathmatch to something new called siege, where you need to collect fuel to launch against enemy base. And with it being a market based game, you have the ability to customize your mech with money earned in game (or money earned in real life), from the different type of mech types (assault, long range snipers, artillery bombardment) to the different type of active items you equip in your mech (grenade, shields, turrent, emp field). All the customization allows you to build your very own mech, suited to your play style. What I liked about the game itself is that it is very easy to pick up, with the exception of one control (Shift + S), the entire game feels smooth and exciting. The learning curve is not high, if you're experienced with FPS games it may only take you less than 10 minutes to familiarize yourself with the new mech controls. Before you know it you'll be flying, gliding, jumping and unleashing rockets upon your enemy. Of course, the game itself takes time to master (after all, all good games are easy to pick up but difficult to master) and requires strategy in order to win. No one mech is superior, and to win a match, it takes teamwork and different mechs to compliment each other in battle. All in all, if you're someone who likes intense shooter battle and mechs, Hawken is the game for you. It offers exciting gameplay as well as beautiful maps for you to fight it out, and it does not suffer from the usual downsides that plague free to play games, such as people who use cash being insanely overpowered. No matter what mechs you buy, you have to level it up through battle to unlock it's more devastating abilities later on. Every mech has its own weakness and strengths, and after you unlocked your first mech the game will get progressively better from there. So if you're looking for some good free mech action, try Hawken. I give it a 8.5/10.